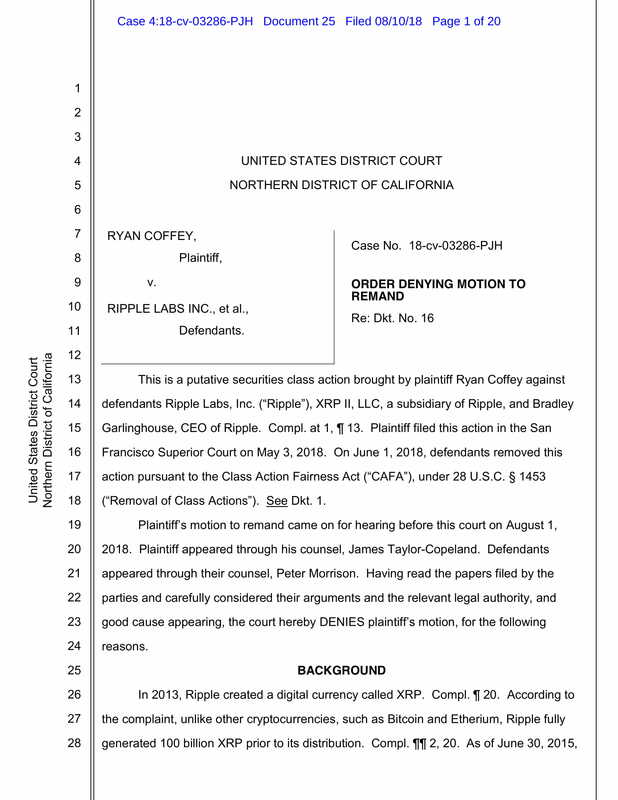 A judge has denied an attempt to keep a lawsuit against Ripple in the state of California. 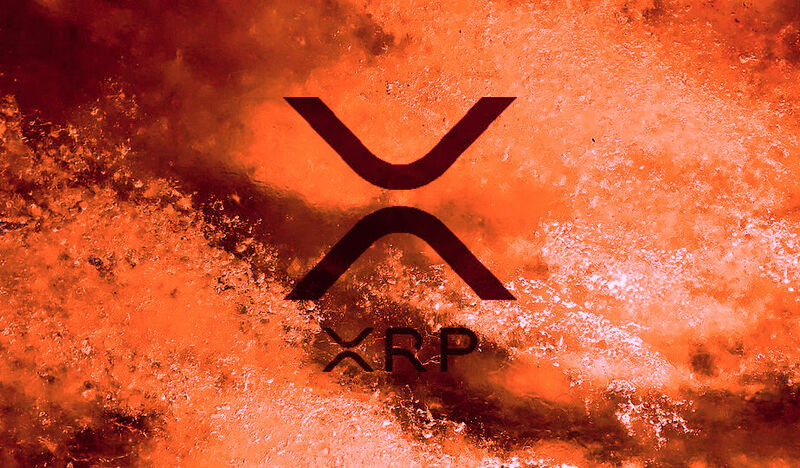 The case, brought forth by XRP investor Ryan Coffey, claims Ripple Labs and CEO Brad Garlinghouse violated federal securities laws through the company’s sale of XRP. Coffey attempted to keep the case in California instead of having it tried in federal court. That effort was denied on Friday. Ripple’s lawyers argued the case should be dismissed so that it could be moved to federal court under the Class Action Fairness Act, which allows federal courts to preside over certain wide-ranging class-action lawsuits. 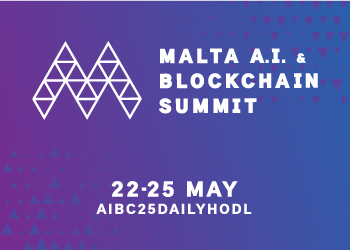 This case is one of three similar lawsuits filed against Ripple in recent months.